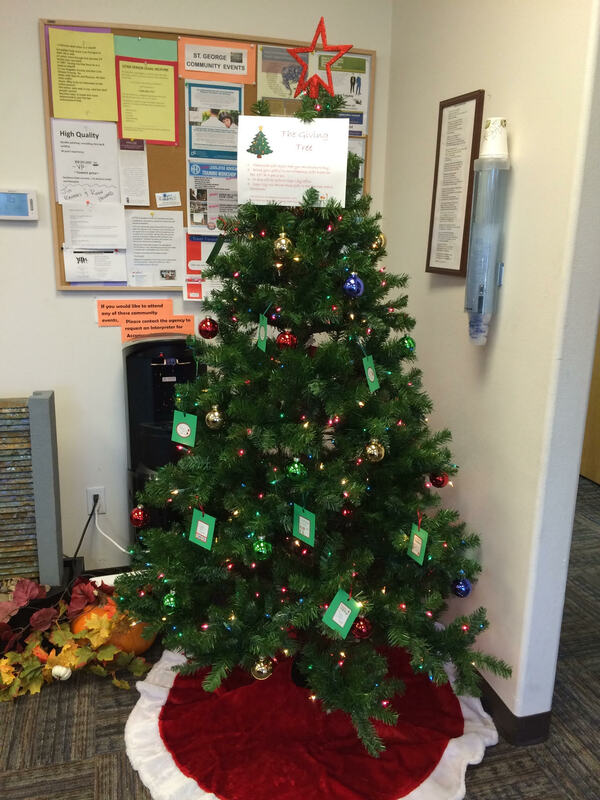 Home Featured The Giving Tree Success! The “Giving Tree” Drive program was a huge success! Thank you for all of you who participated! We would like to extend our special thanks to the Utah Registry of the Deaf (UTRID) for donating $1,000 to help Sego Lily families have a Merry Christmas. Special thanks for those who donated. It was indeed a Christmas to remember! The Purple Tie Gala 2015 raises double! Advocacy in Action Award 2015!